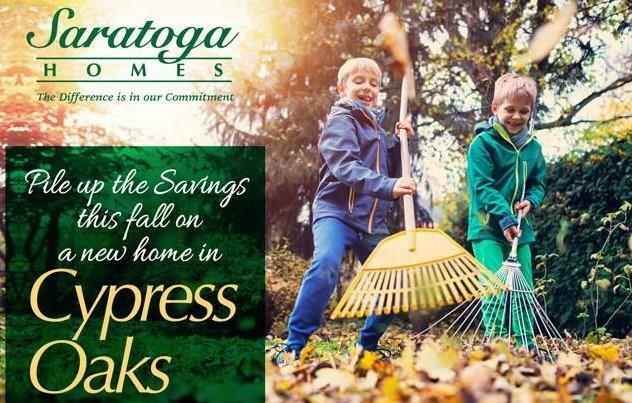 Stunning new Saratoga home quietly nestled in the Cypress Oaks community. 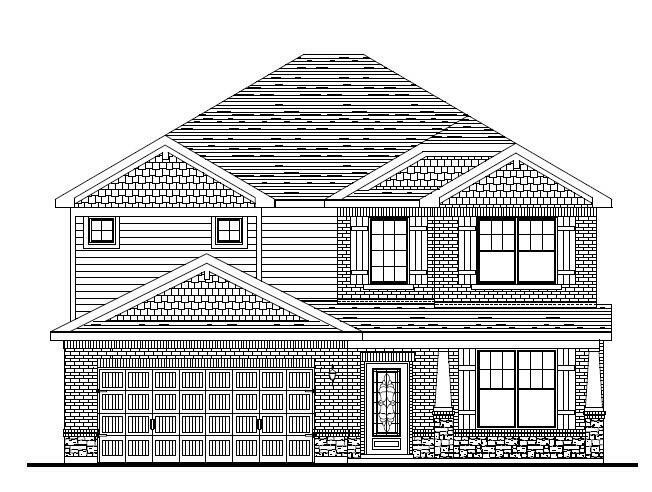 This great 2 story home was designed for entertaining with open concept living, kitchen and breakfast areas. 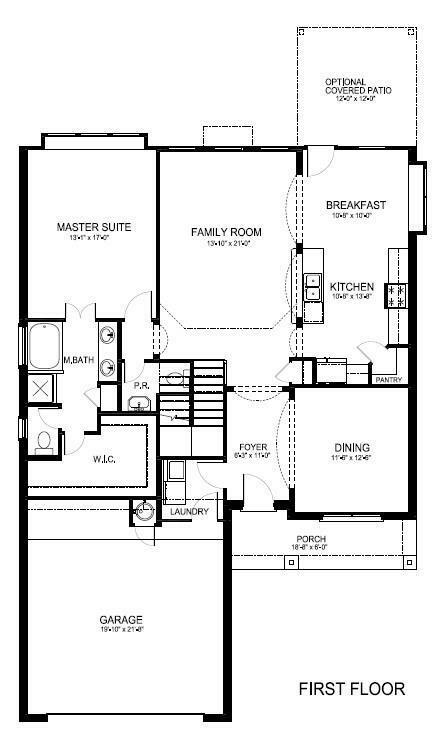 Impressive floor plan includes formal dining room and upstairs game room. Island kitchen offers granite countertops, 42" cabinets, undermount sink and stainless appliances. 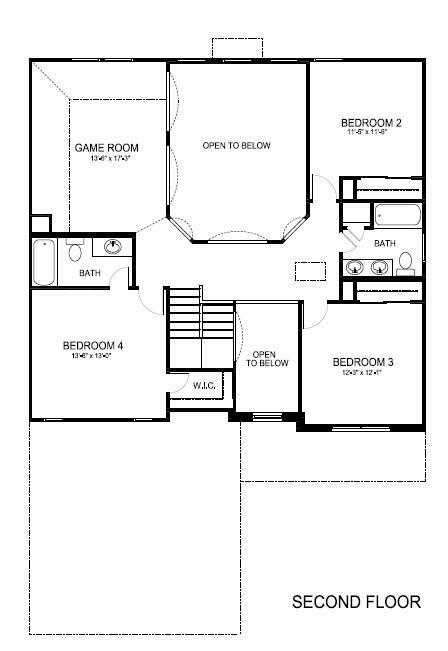 Relaxing master suite features double sinks, tile shower, walk in closet and garden tub. Covered patio off the breakfast area leads to a large fenced back yard perfect for outdoor entertaining. 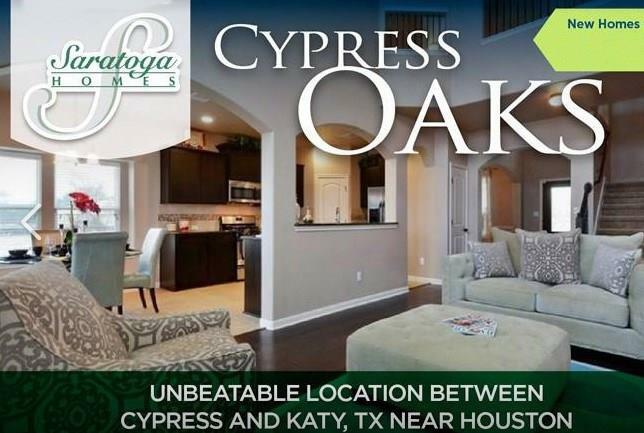 Residents of this great community will enjoy the convenient location just 10 minutes from I-10, 290, Grand Parkway and easy access to Fry Road with a vast array of restaurants and retail. Cypress Oaks is also served by one of the area's best school districts. Schedule your showing to view this exceptional home today!